The Fleck 9000 Twin softener is one of the most versatile softeners available. 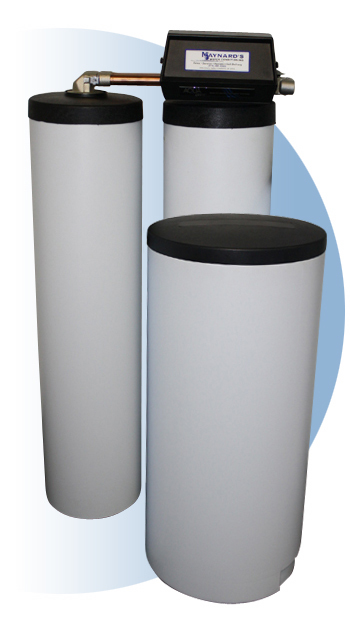 The dual tank design allows for soft water to be provided 24/7. The system uses soft water for regeneration, which allows the resin to be regenerated with clean water, not hard, or iron-laden water.